Formed in November 1968, TCWD is involved with four major areas that include watershed management; water quality; water quantity management; and education. The district consists of 94,720 acres (148 square miles) in Freeborn County and 5,760 acres (9 square miles) in Mower County, including land within the City of Austin. Turtle Creek is a tributary to the Cedar River, flowing into it in the southern portion of the City of Austin. TCWD's Board of Managers meets at 5:00 PM on the third Tuesday of every month at the City of Hollandale/Riceland Township Government Center, 110 W. Park Ave. in Hollandale. 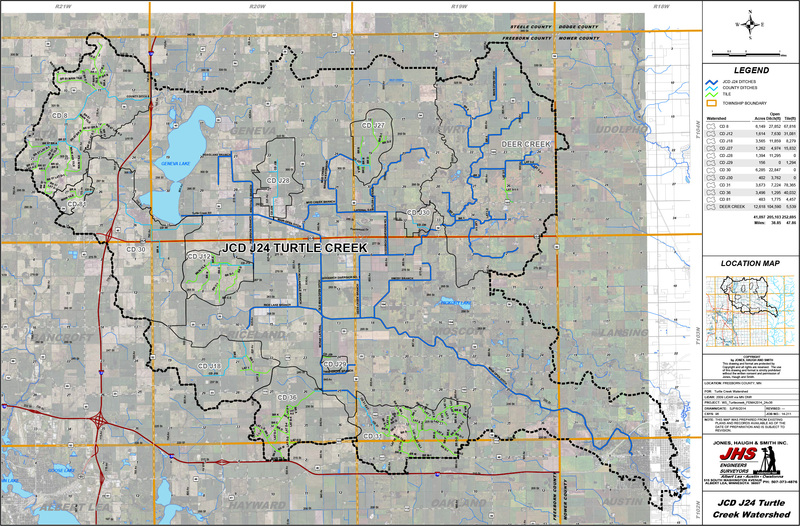 Learn what happened in the most recent Turtle Creek Watershed District Meeting. 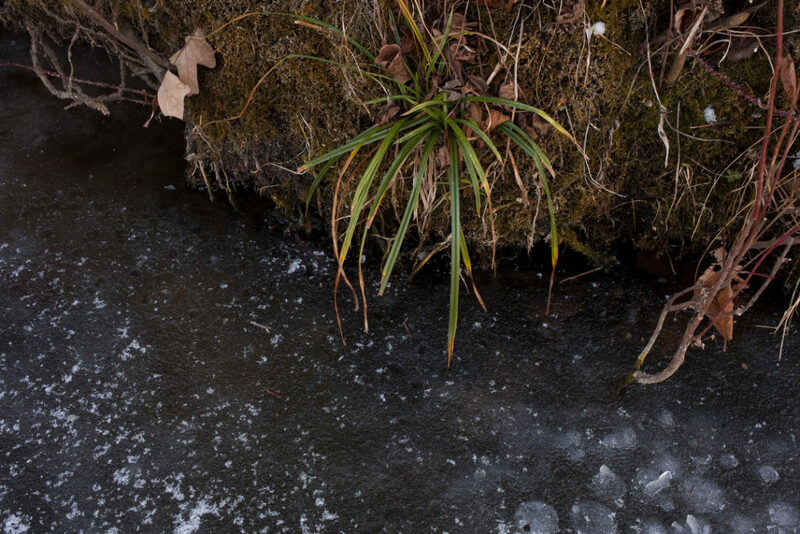 If you are in a need of a permit for Turtle Creek Watershed, find it here. 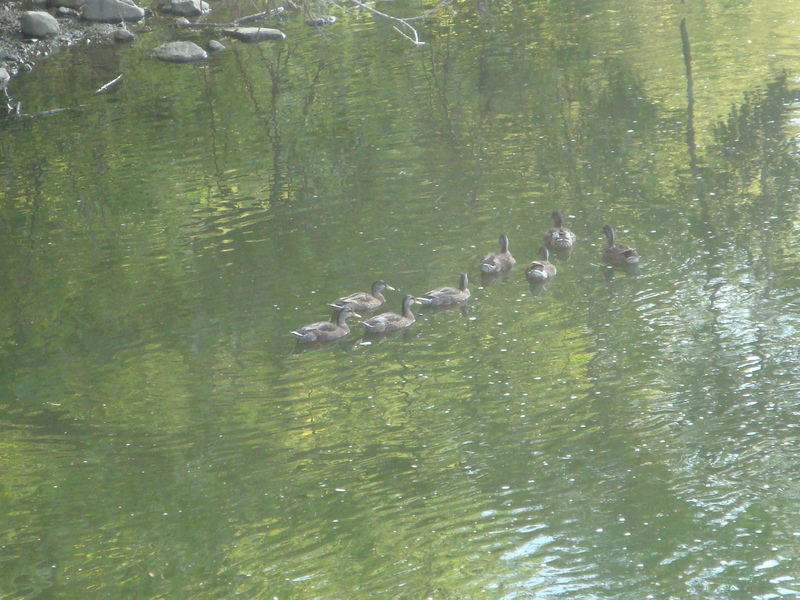 Find out about the Turtle Creek Watershed District History. Looking for information? Check out our library. 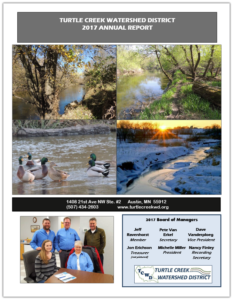 If you need information on the Turtle Creek Watershed District, contact us.